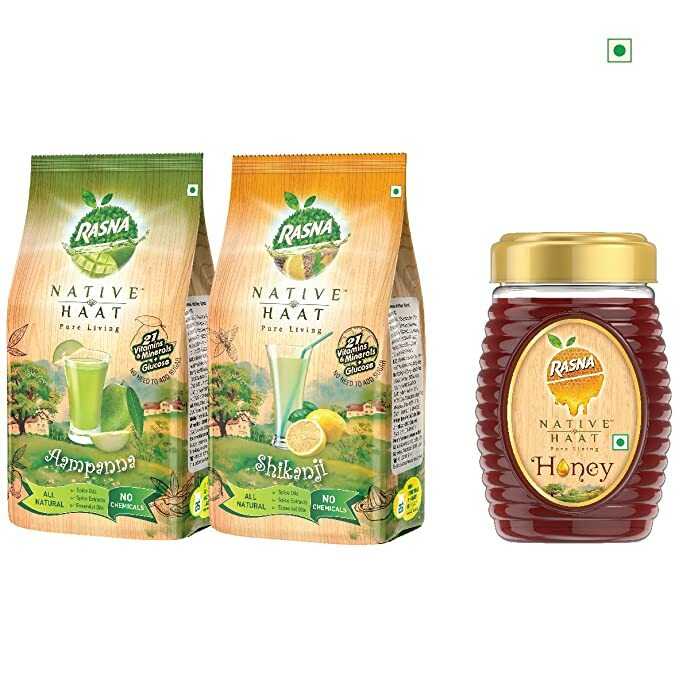 The world’s first manufacturer of instant fruit-based concentrate, Rasna has launched a new brand ‘Rasna Native Haat’. 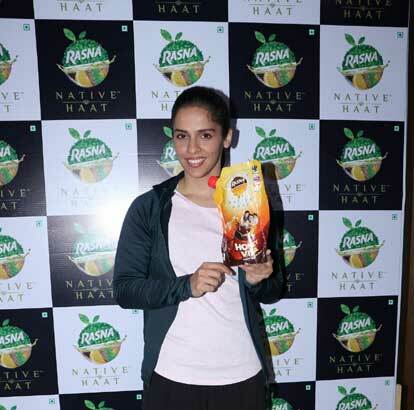 Rasna Native Haat announces its new Brand Ambassador, Ms. Saina Nehwal, who has shot a TV Commercial to promote the product. 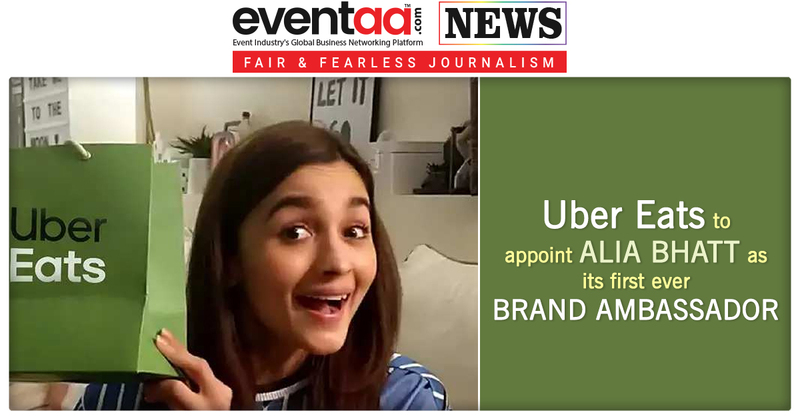 Nowadays people have become very health conscious and want to go back to their ethnic roots with natural ingredients like honey, essential oil, spice oil, badam powder etc. Keeping this in mind, with a promise of no chemicals and preservatives, Rasna has given birth to a new brand ‘Rasna Native Haat’. Rasna Native Haat comes with a one-line promise to consumers, ‘go back to nature’. This is best exemplified in the product offerings Rasna Native Haat Aampanna, Shikanji which are available in powder form as well as ready to drink form. 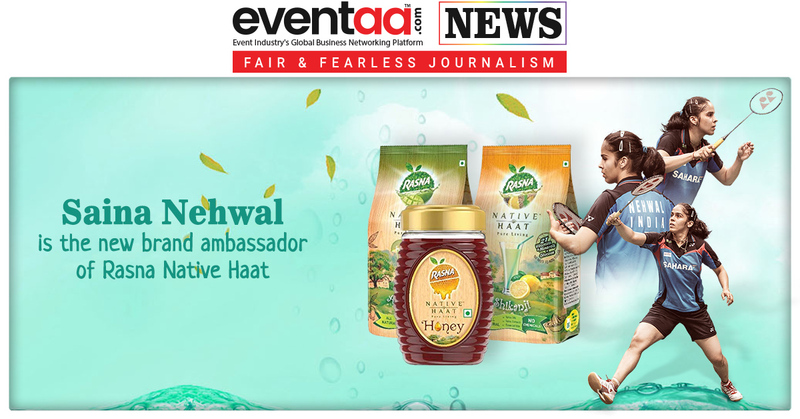 Now as an addition to the product portfolio, Rasna is pleased to announce the launch of Rasna Native Haat Honey Vita & Badam Vita Powder and Honey. 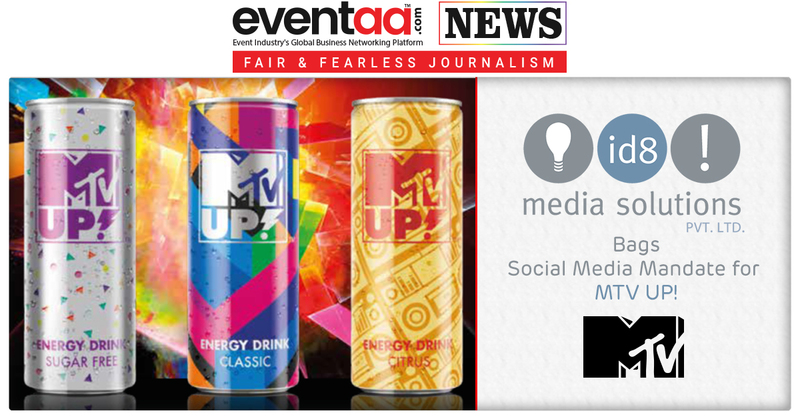 id8 Media Solutions bags Social Media Mandate for MTV UP!